Chief Corner - April - T.E.A.M. The 130th Airlift Wing hosted the Annual Employer Support Group of the Guard and Reserve (ESGR) Boss Lift April 4, 2019 at McLaughlin Air National Guard Base, Charleston, W.Va. The Boss Lift is a show of support for the employers of traditional guardsmen across the community and state, giving them a glimpse into what their employees, and our guardsmen, do in the military sector. The participants started the day by being briefed by West Virginia National Guard and 130th Airlift Wing leadership to learn about what encompasses the WVNG, from the history to present day. After the briefing they had the chance to fly on a 130th AW C-130 around the southern portion of West Virginia. They then toured the 130th Maintenance Group facilities and the WV STARBASE Academy! Today is the 68th anniversary of the darkest day in the 130th Airlift Wing’s history. On April 8, 1951, a C-47B Skytrain departing Godman Air Force Base, Ky. crashed just before landing at Kanawha Airport. Just four minutes from landing, the plane clipped a hillside and went down in a fiery crash, killing all 21 Airmen on board. More than 4,000 people attended a mass rite held at the Charleston Municipal Auditorium to show their support to the Airmen whose lives were lost. Today, we make sure that they are not forgotten by the Airmen who’ve inherited their legacy. #DYK that April is #SexualAssaultAwarenessMonth? 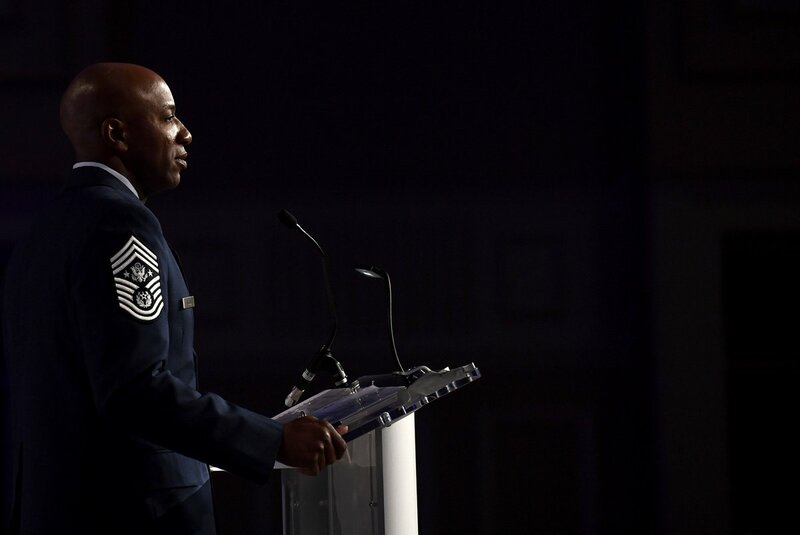 "Each Soldier and Airmen should make a personal commitment to end sexual harassment and sexual assault within our ranks and should embrace the message, “I will not tolerate it. I will not condone it. I will not ignore it.”," - Maj. Gen. James Hoyer, West Virginia National Guard Adjutant General. See the rest of the TAG&#39;s message by clicking the link below! We got an app! The app includes exclusive 130th content, features and is now available for download on personal smart devices. Features include, but are not limited to notifications, news, a base directory, a fitness calculator, resources, links and CAC-enabled features like the AF Portal, DTS, Web Mail and more. Check out the link below and get the scoop on our newly developed app in the USAF Connect App. #ICYMI Col. Johnny Ryan, 130th Airlift Wing Commander, took his final flight as a member of the West Virginia Air National Guard yesterday. Col. Ryan&#39;s military career spans more than 35 years, with 25 years as a pilot. He is a Command Pilot with over 4,000 flying hours and many deployments under his belt. He relinquishes command on May 4th. Join us today via live stream for the celebration of Col Johnny Ryan's final flight. Video feed should be live at 1350 local. Sexual Assault Awareness and Prevention Month (SAAPM) is recognized in April by both civilian and military communities. During this month, we all need to be focusing on creating the appropriate culture to eliminate sexual assault and requiring a personal commitment from all Service members at every level, and set the pace to not only focus on one month of the year, but year round. We all have a part in combating sexual assault and SAAPM offers an excellent opportunity to focus attention on our individual roles. Join us on Facebook today via live stream for the celebration of Col. Johnny Ryan's final flight! Video feed should be live at 1350 local.